What Is Whole Grain Wheat Bread? Whole grain wheat bread is made from complete, unprocessed wheat grains. Retaining the germ helps provide bread with more fiber. Slices of whole grain wheat bread. In the late 20th and early 21st centuries, nutritionists have put a great deal of emphasis on the importance of choosing whole grain foods, such as whole grain wheat bread. With most supermarket bread aisles stocked with a huge range of options, however, it can be difficult to decipher one type of bread from another. Simply put, whole grain wheat bread is bread which is made from wheat grains that have not been refined through a milling process. Researchers stress that grains that have been left whole are significantly more nutritious than those that have been refined. 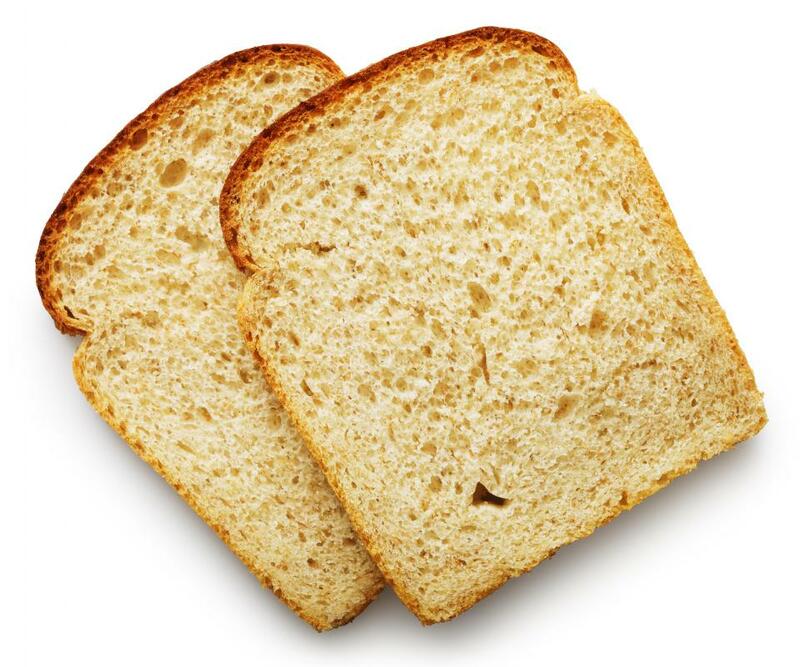 In order to determine whether a particular wheat bread contains whole grains, consumers should consult its packaging. 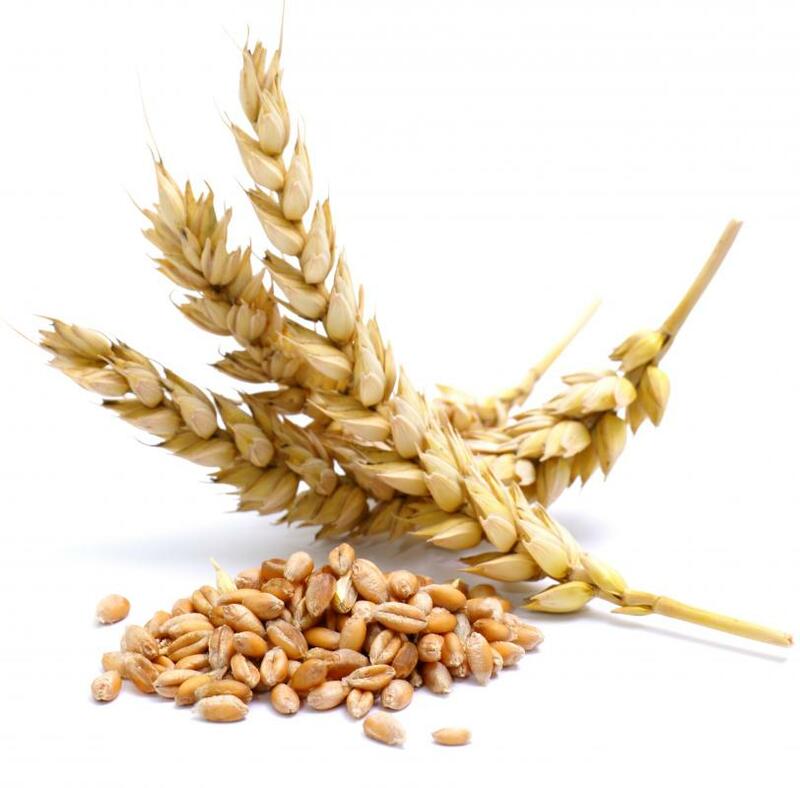 Like all grains, an unprocessed grain of wheat consists of three main parts: bran, or a tough outer layer, germ, or the core out of which the plant develops, and endosperm, a starchy middle layer that surrounds the germ. 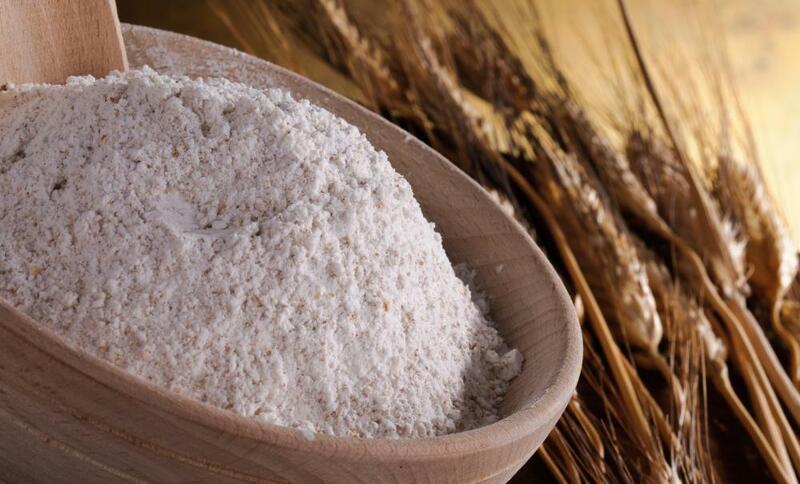 Many wheat flours and breads are made from wheat grains that have been milled so that their bran and germ are largely eliminated. Conversely, whole grain wheat bread is made from complete, unprocessed wheat grains. The reason that milled wheat grain is often used to produce flours and baked goods is that it tends to have a more uniform consistency, a softer texture, and a milder taste than whole grain wheat. In the late 20th century, however, researchers discovered that removing wheat’s bran and germ also eliminated a significant proportion of its fiber and nutrient content. By consistently selecting whole grain wheat bread instead of a refined bread, consumers may derive a number of health benefits. Specifically, the high fiber content of whole grain wheat bread may lower the risk of obesity and cardiovascular disease, while its magnesium levels may help support muscle function. 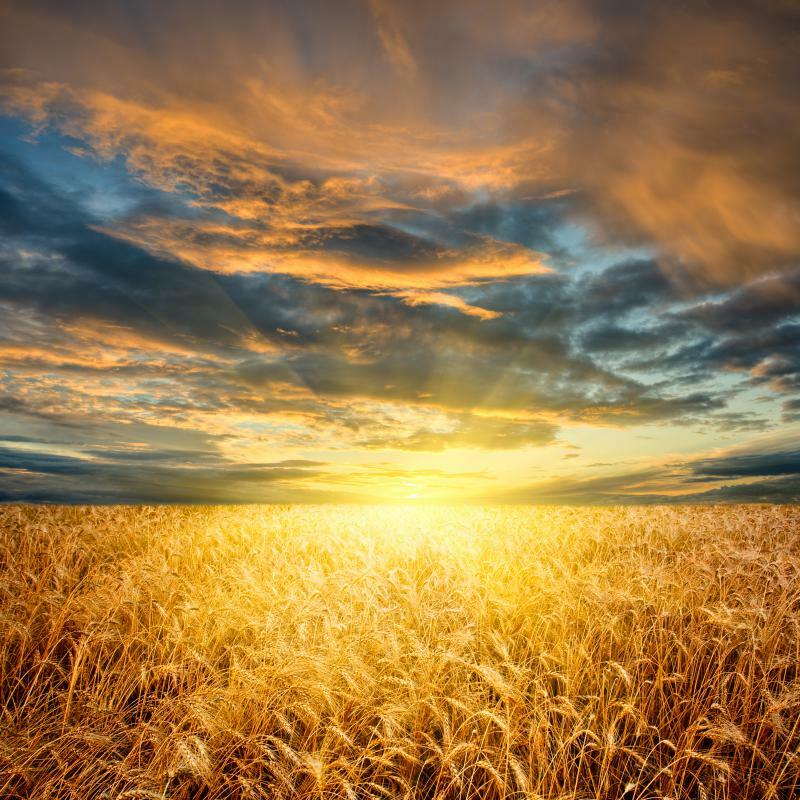 As of the early 21st century, “whole grain” has become something of a buzz term among food manufacturers, and some products which contain the term in their labeling in fact are made with only a negligible amount of unrefined grains. Consequently, consumers who wish to buy whole grain wheat bread should search a product’s packaging for two clues which can help them determine whether it is actually whole grain. First of all, whole grain wheat should be the first item listed on the product’s ingredient list. In addition, the bread’s nutrition profile should show that it contains several grams of fiber per serving. What Is Whole Grain Macaroni? What Is a Whole Grain Bun? 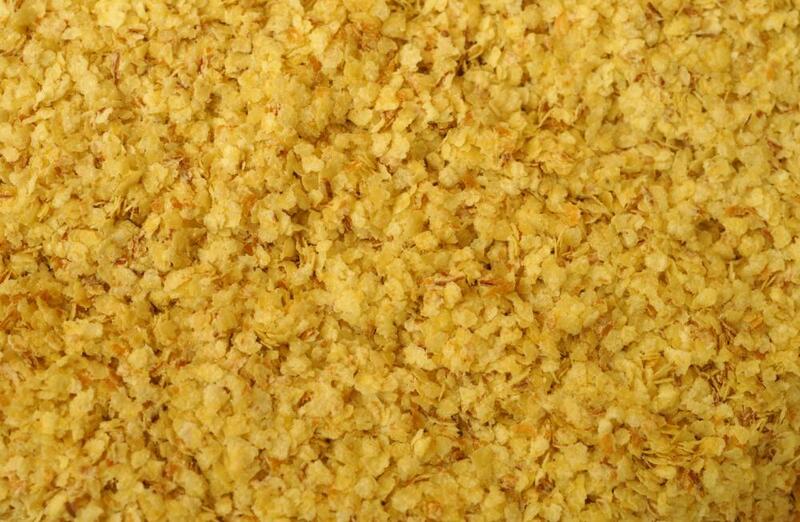 What Is Whole Grain Pie Crust? What Are the Benefits of Whole Grain Wheat?